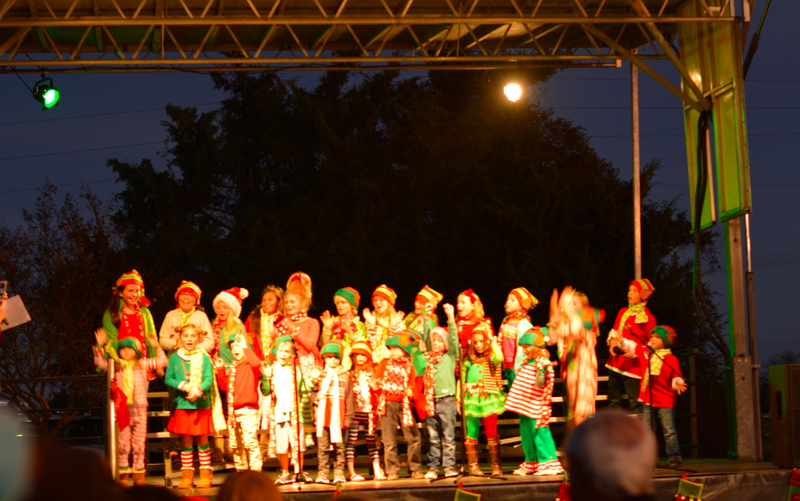 Tree lighting ceremony and visit with Santa at Wrightsville Beach Town Hall. Tree lighting begins at 5:30pm on Friday, November 29th, 2019. Santa will make an appearance at the Park.